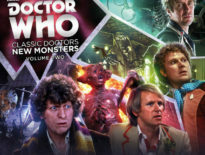 Mark Gatiss has been in the Doctor Who-related news a lot recently, what with his forthcoming appearance as the enigmatically titled ‘Captain’ in Twice Upon A Time, Peter Capaldi’s swansong episode this Christmas, and reflections on an unmade story and a piece of casting that never happened arising from his recent interview with Doctor Who Magazine. But he’s also been very involved in commemorations to mark the 50th anniversary of landmark legislation which (partially at least) decriminalised homosexuality in England and Wales. This week will see BBC4 transmit Queers, a series of eight short monologues curated by Gatiss which will feature some noteworthy actors in stories which explore British gay history over the past century. 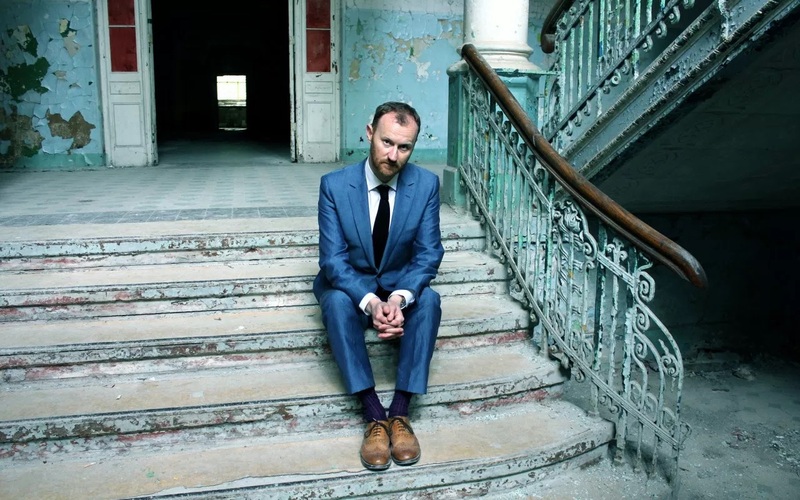 As you would expect, some storylines will reflect historical events which impacted upon the gay community (legislative changes following the Wolfenden report of 1957, the AIDs crisis from the 1980s onwards), but Gatiss was also keen to explore lesser-known aspects and unexpected responses to the changes in society. Safest Spot in Town will focus on black gay sub-culture in the 1950s, for instance. “Do you lose something? The notion of being an outsider? The shadows can be quite an exciting place to be and you gain so much, but by becoming absorbed into a homogenous whole, have you lost your identity? Queers begins with The Man on the Platform tonight (Monday 31st July) at 22:00 on BBC Four. It is part of the BBC’s Gay Britannia season. You can learn more about Queers via Mark Gatiss’s article for BBC Arts.